Harrish M Bhatia is the President – Sales & Marketing division at Dainik Bhaskar Group, a media conglomerate. Out of his 35 years of experience, he has spent 16 years of his career with the group. Bhatia’s contribution towards driving sales, process innovation and strategic direction has been immense. Prior to this role, he worked as the CEO of the radio business 94.3 MY FM and demonstrated excellence through his stellar performance and innumerable milestones. At DB Group, Bhatia has been the driving force for the group’s print business. 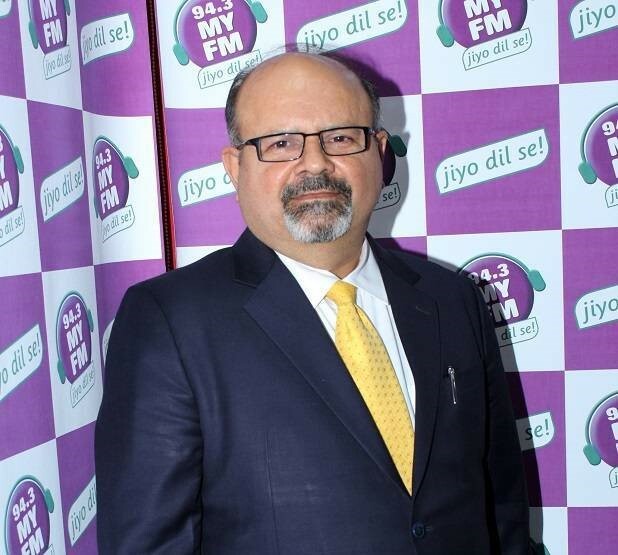 Starting in 2007, he led the MY FM brand through 30 spectacularly successful launches, and led the 1st set of 17 stations to operational break-even in just three years and turning PAT positive within 5 years of operation. Prior to moving to the radio division of the group, he spent around six years in print business where he was spearheading the Rajasthan Unit. Subsequently, he laid the foundation of Divya Bhaskar in Gujarat and also led the Corporate Sales and Marketing vertical of the print business. Then in the year 2007, he took charge of radio business and established MY FM. He successfully led MY FM to break-even within a period of three years and today it has the highest EBITA margins and is the No.1 radio player in the retail market across seven states with 30 stations. Bhatia was the National Product Head at the Korean Multinational LG Electronics in India prior to joining Bhaskar. Spearheading innovations within the brand, Bhatia has been a turnaround specialist who revived sick units and helped the organization to sail over tough times. During his tenure at MY FM, his efforts have been recognized through several accolades that have been bestowed on the radio station as well as on him individually.